Check out our review of Floor Kids here. 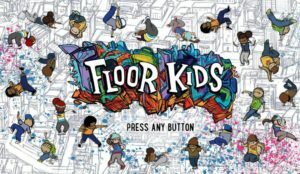 Today on Industry Interviews, The Switch Effect speaks with former bboy JonJon from Merj Media on their recently released Nintendo Switch title, Floor Kids. 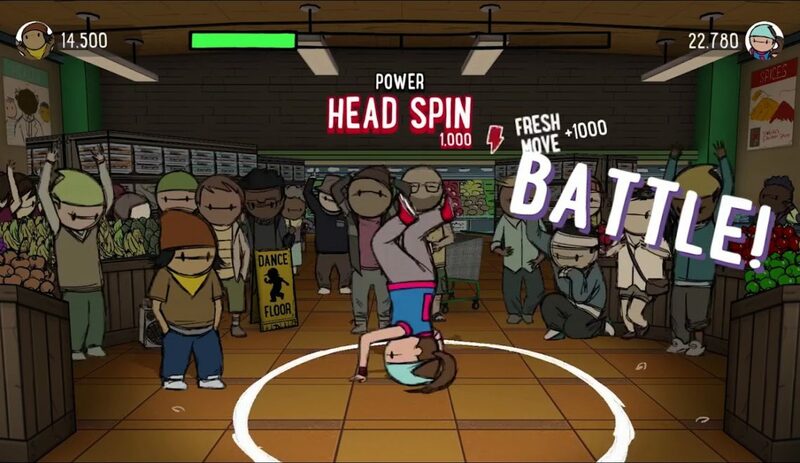 Floor Kids is a breakdancing battle game unlike any you’ve ever seen before. Originally thought up by JonJon and featuring original music by Kid Koala, Floor Kids first appeared in a series of online short animated films back in 2007-2008. 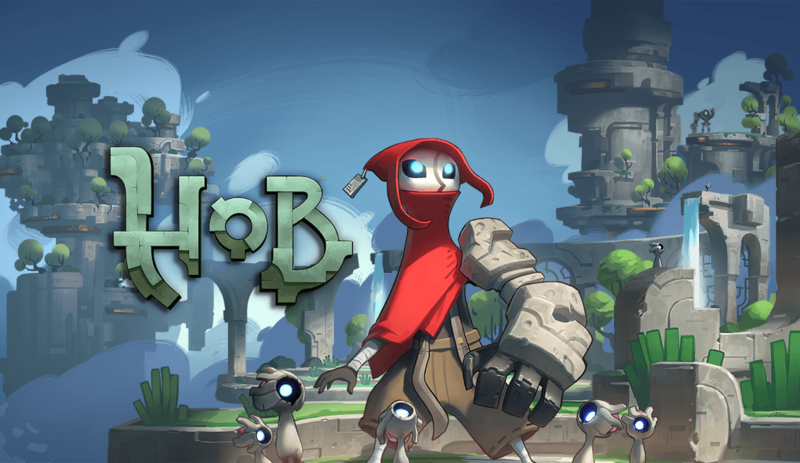 Fast forward to 2014 and JonJon and Kid Koala teamed up with Envision and Hololabs to create the Floor Kids video game and universe. With 2D hand-drawn animation and hundreds of moves, Floor Kids will have you creating your own style in no time! 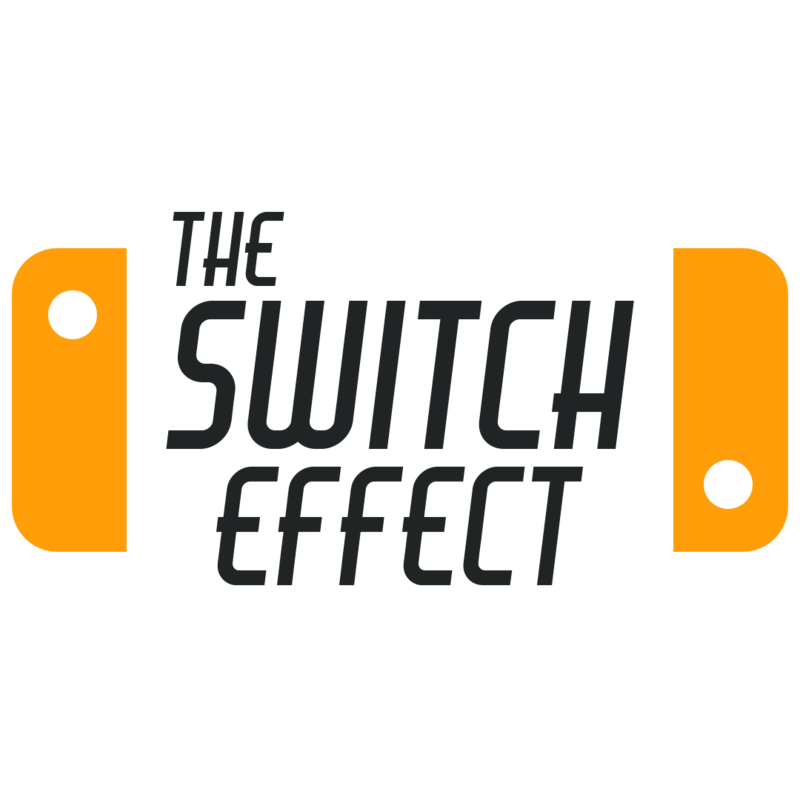 Thank you so much for speaking with The Switch Effect. Before we get into it, could you tell us a little bit about yourself and how you got involved with the gaming industry? I’ve been in the field of animation for many years, but I got involved in the gaming industry very recently, while working on my very own game called Floor Kids. As far as the games industry is concerned, I’m a total noob, but Mike, Philippe, Amesh, JoDee and Roger are veterans of the gaming field. I’ve been very fortunate to work with them. What was the first console/game you ever owned? My first console was the NES which at the time everyone I knew referred to it as just “Nintendo.” Eventually, I got Super Nintendo, Game Boy and N64. My favorite games were Star Fox for Super Nintendo, Tetris for Game Boy and Star Fox 64 for N64. Growing up, did you always want to pursue a career in the gaming industry? Looking back, I feel that there wasn’t the concept of a career in the gaming industry at the time. How games were made was kind of a mystery, even on the graphics side of things. Obviously, now things have changed, and people see a clear path into the gaming industry even from a very young age. It’s great! Floor Kids, just recently released, has already been making itself known by winning multiple awards. First off, congratulations! 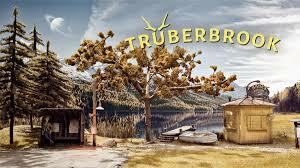 Secondly, what has the reaction been between the creators of the game with all the positive reception? 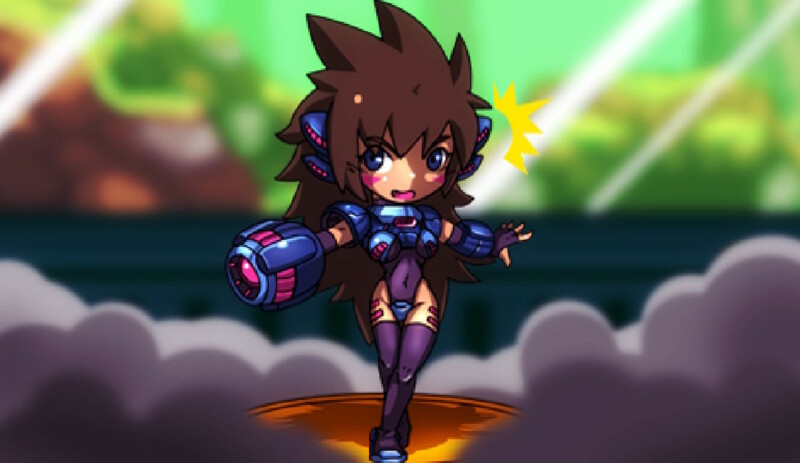 Due to all of the positivity along the way and with launch, we are excited, ecstatic, (a bit relieved) and extremely motivated to add more to the game! In your own words, how would you describe Floor Kids to gamers who have not yet checked out this title? Fun to watch, fun to listen to, fun to play. Easy to pick up, hard to master. It will be a fun and addictive experience; it’s for everyone, young and old. It’s time to “switch” gears. Let’s talk briefly about the Nintendo Switch! What are your thoughts on Nintendo’s newest console? The Nintendo Switch is amazing and totally insane. You can hook it up to the big screen, or play on the go as a portable device, or take off the Joy-Cons and play with a friend. They even have that little “kickstand” in the back of the Switch so that you can prop up the screen when you play multiplayer without a TV – a very considerate detail. They support rumble! And they support motion controls (which we don’t have yet in the game, nudge nudge). It’s powerful enough of a device to handle the 10,000+ frames of animation that are contained in our game without much optimization required. We’re super happy with the Nintendo Switch and being one of their indie titles! Were there any challenges or new opportunities that came with bringing your title to the Nintendo Switch? The biggest challenge was being able to achieve four bars of “Strobe state”, our favorite feature in the game. Now that Floor Kids is on the eShop, can we expect any future titles from Merj Media? We’re taking it one step at a time. We see Floor Kids as the main way forward for us in the near future with new content, DLC, characters, musical tracks, crowds and locations. There’s definitely other concepts that we’ve talked about in terms of other game ideas and we’ll see where all this takes us! Finally, is there anything else you’d like to share? Thank you again for taking the time to speak with us today and we will continue to improve our dance moves within Floor Kids! Use the links below to follow Merj Media and Floor Kids!